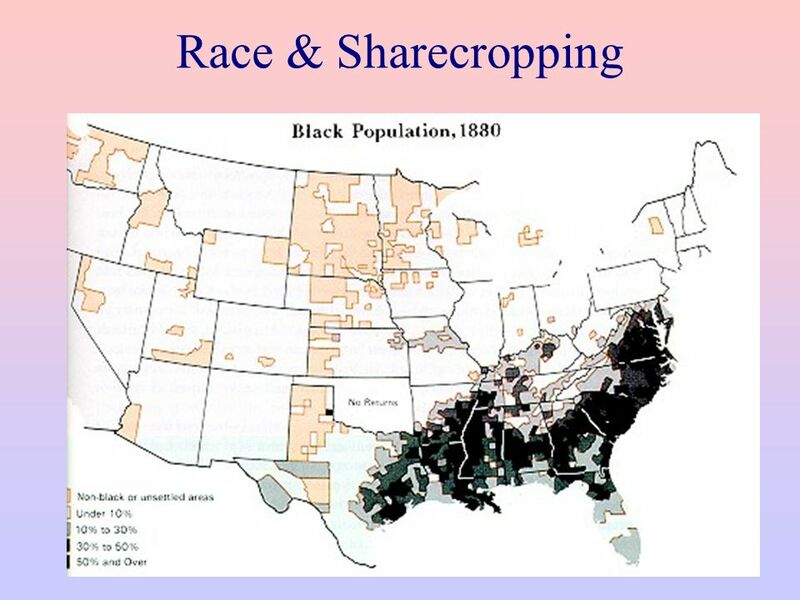 Thesis Statement During Reconstruction, the federal government missed a unique opportunity to radically restructure southern society along more egalitarian lines. 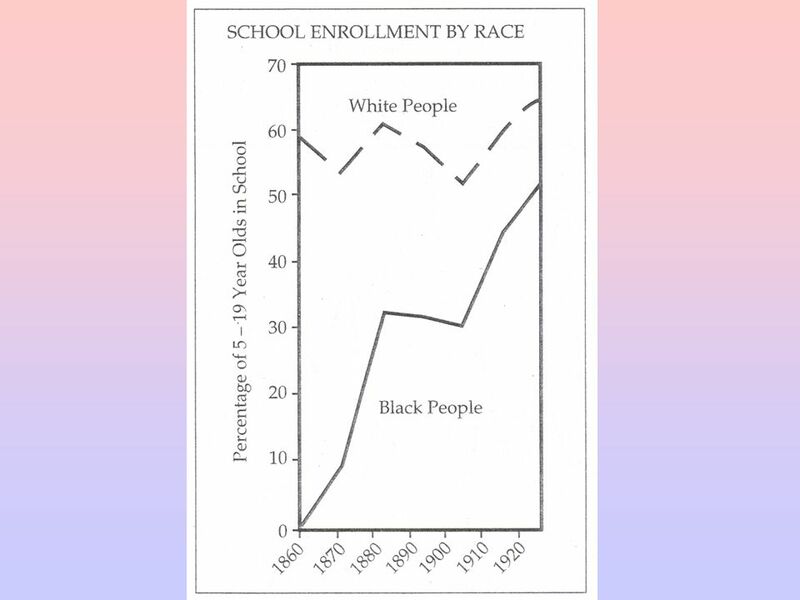 While conditions for African- Americans began to improve during Reconstruction, many of their gains were quickly erased during the “Jim Crow” period that followed. 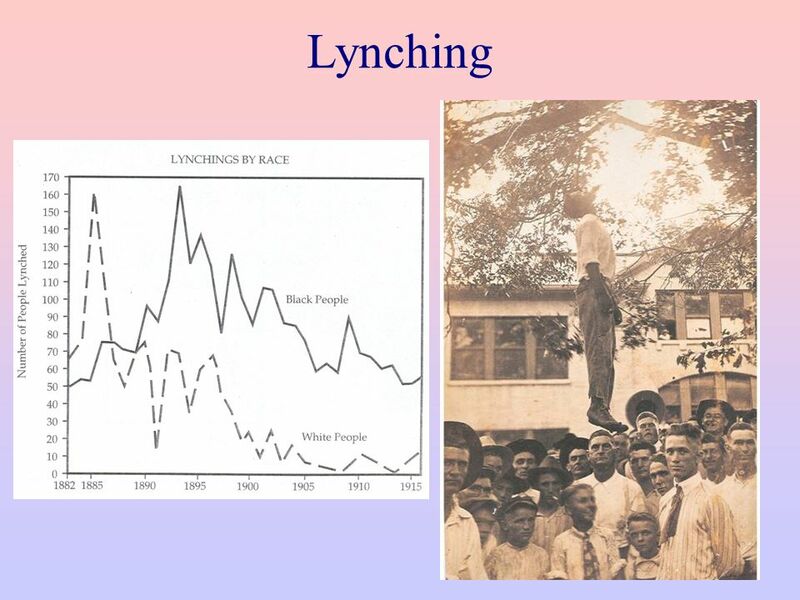 Johnson No loyalty oath required Opposed helping former slaves Lincoln 10% Plan… 90% could refuse loyalty oath Both Wanted to go easy on the South… heal the wounds of the war as fast as possible. 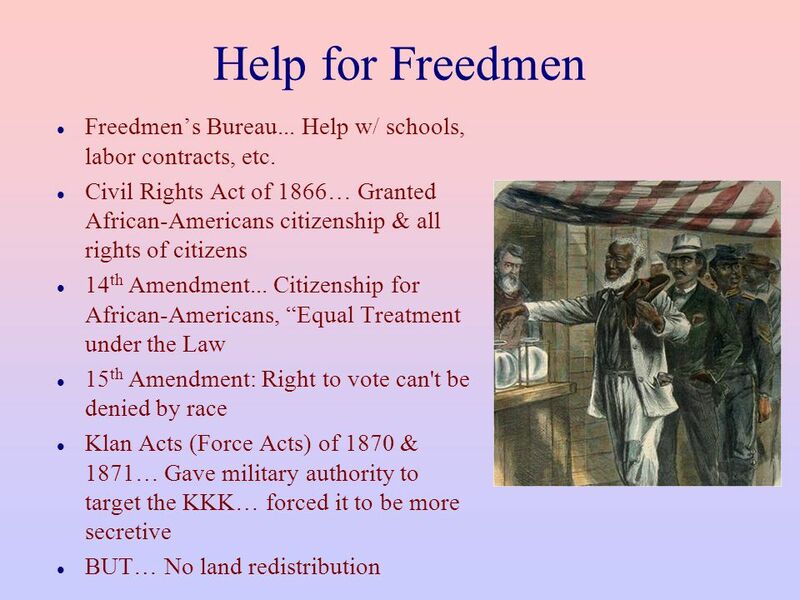 Supported the 13th Amendment… Ended slavery everywhere Liberally issued pardons to former Confederates Believed Southern states had NOT actually left the Union… therefore Reconstruction was primarily a military endeavor, and should be under the control of the executive branch. 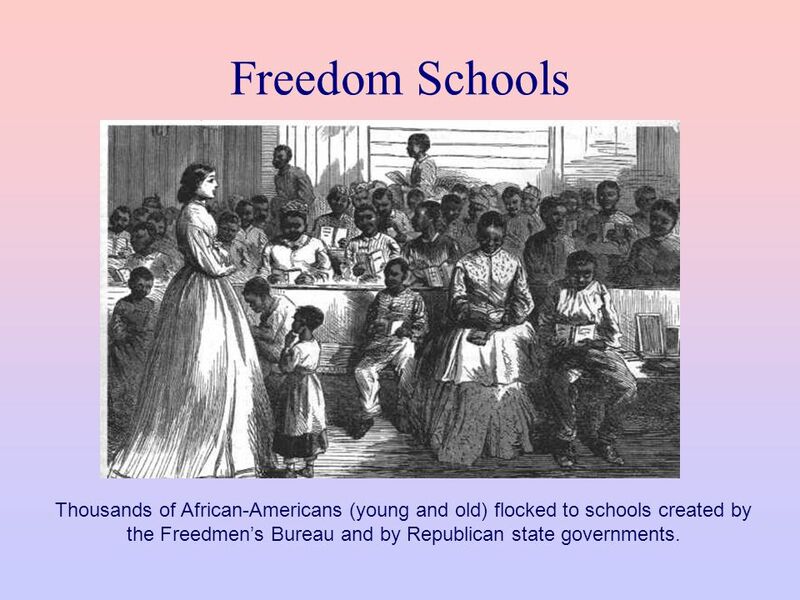 12 Freedom Schools Thousands of African-Americans (young and old) flocked to schools created by the Freedmen’s Bureau and by Republican state governments. 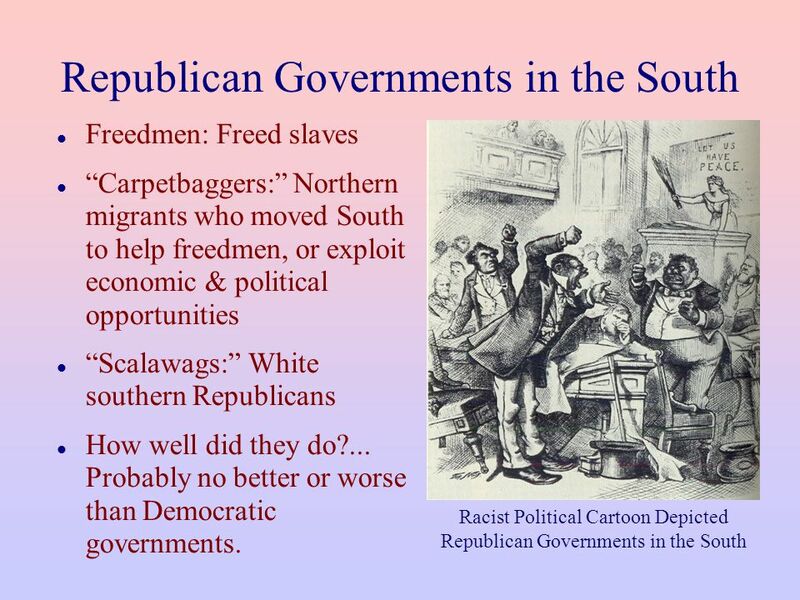 18 Voting Restrictions Redeemers & the “Solid South”… Wanted to replace Republican state governments w/ Democrat-controlled white supremacist govs. 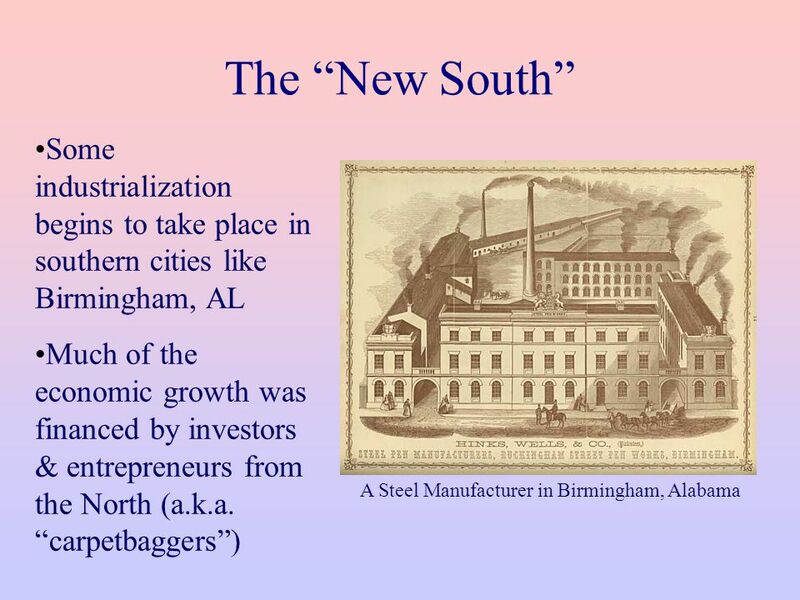 Download ppt "Reconstruction: A Failed Revolution"
 Political re-entry of formerly rebellious states  Economic devastation of the South  Education and support of freedmen. Reconstruction. 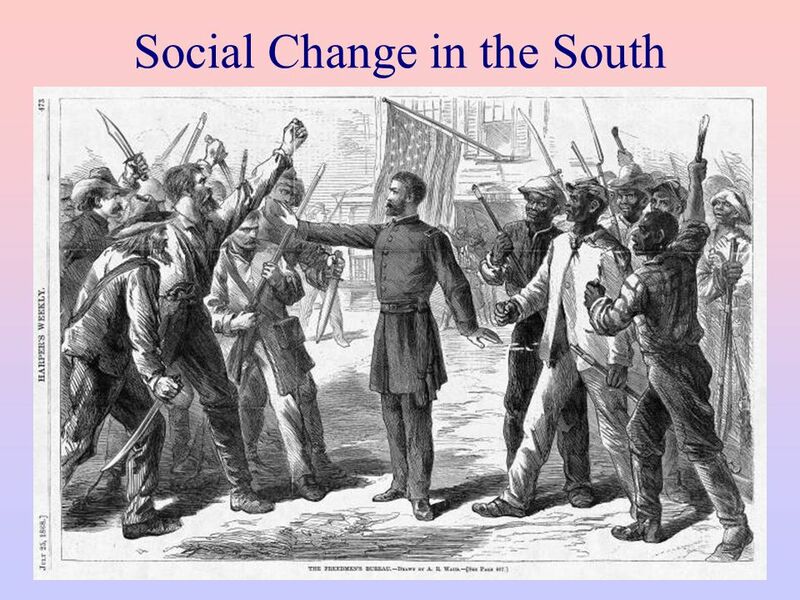 State of the South Questions of Reconstruction ► How to rebuild the South after the Civil War? ► How to readmit the Confederate. The ruins of a Train Depot after the Civil War. 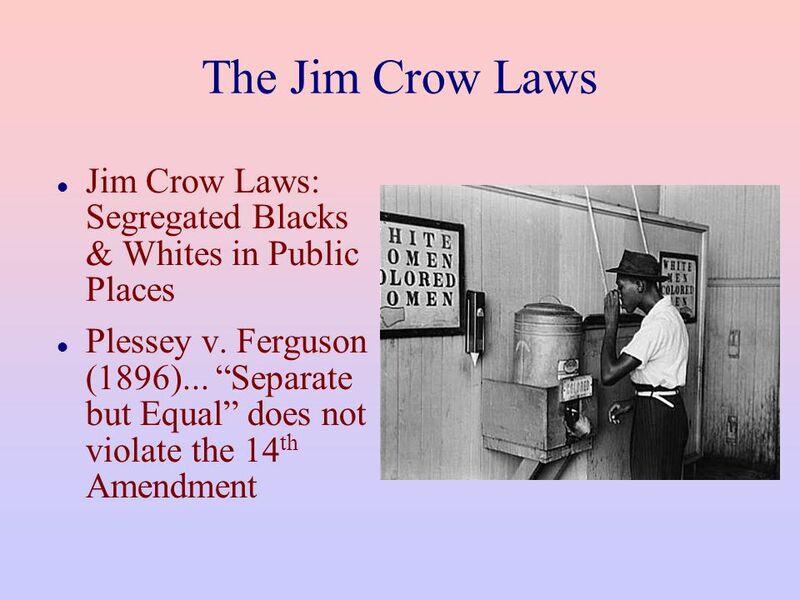 The End of Reconstruction and the Origins of Jim Crow. 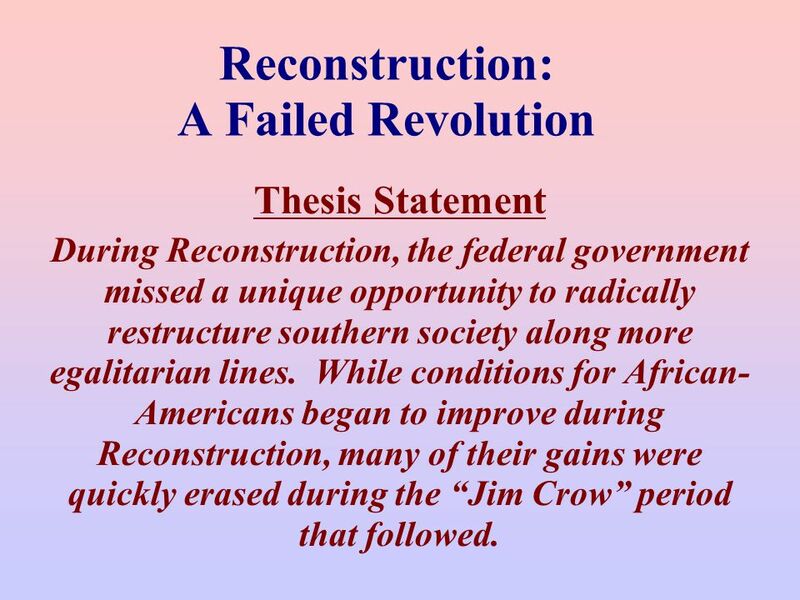 Reconstruction Goal 3 Final PowerPoint. Review 1. 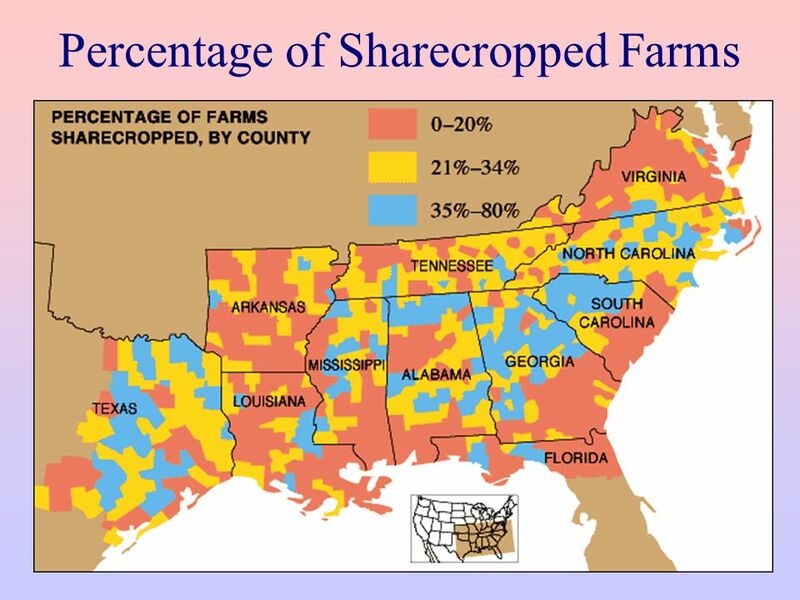 What was an immediate cause of the secession? Lincoln’s election 2. 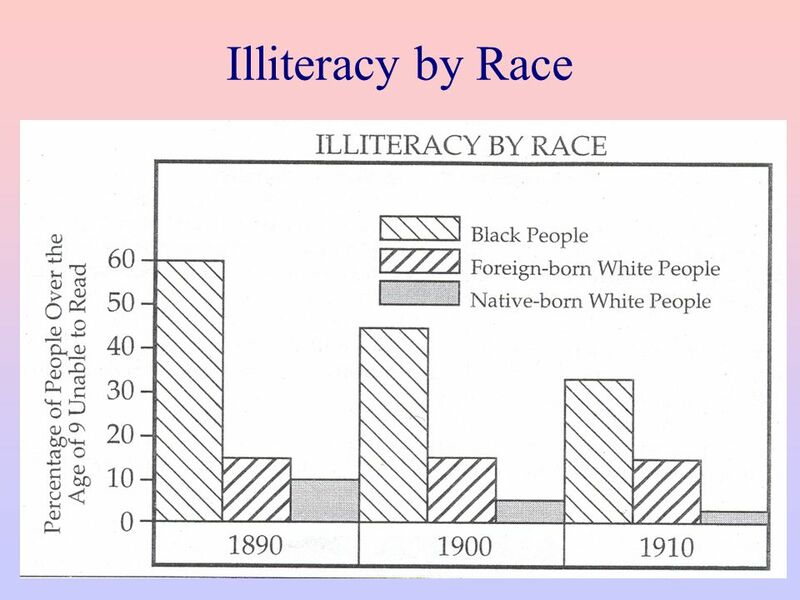 How was Lincoln going to deal with reconstruction? 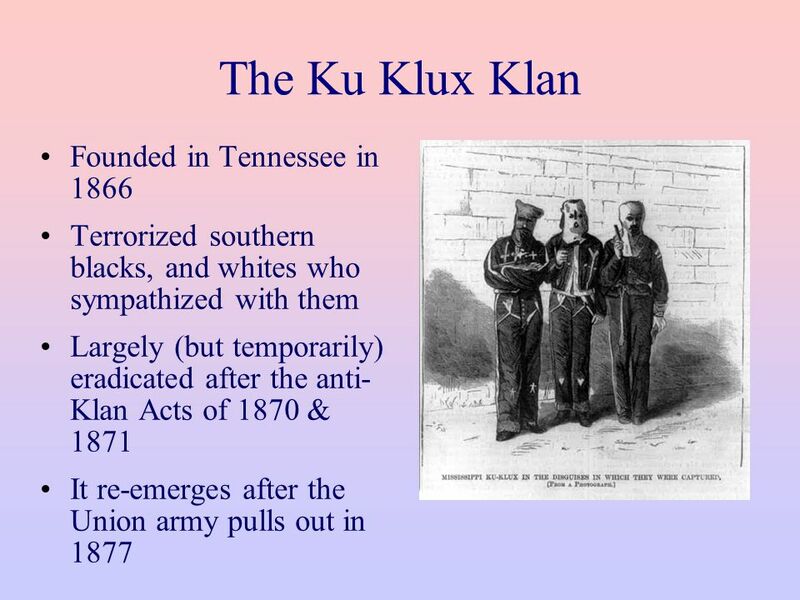 Treat the Confederate. 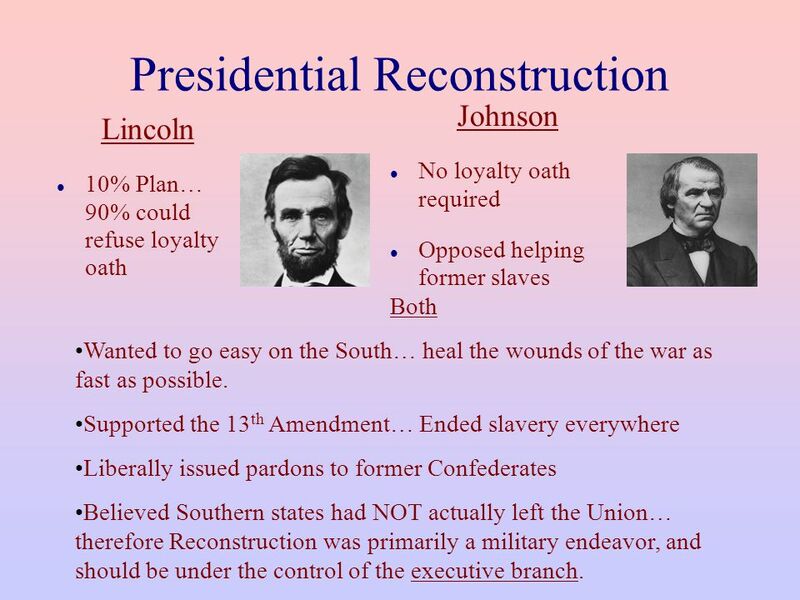 Reconstruction Review. He was president of the U.S. during the Civil War. Abraham Lincoln. 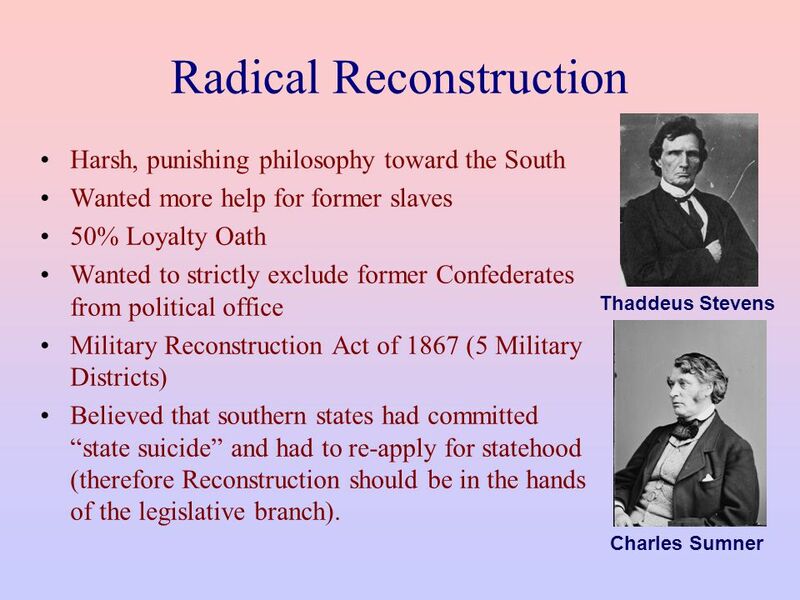 Reconstruction Define Reconstruction Process of readmitting the former Confederate States into the Union from 1865 to 1877. Ch. 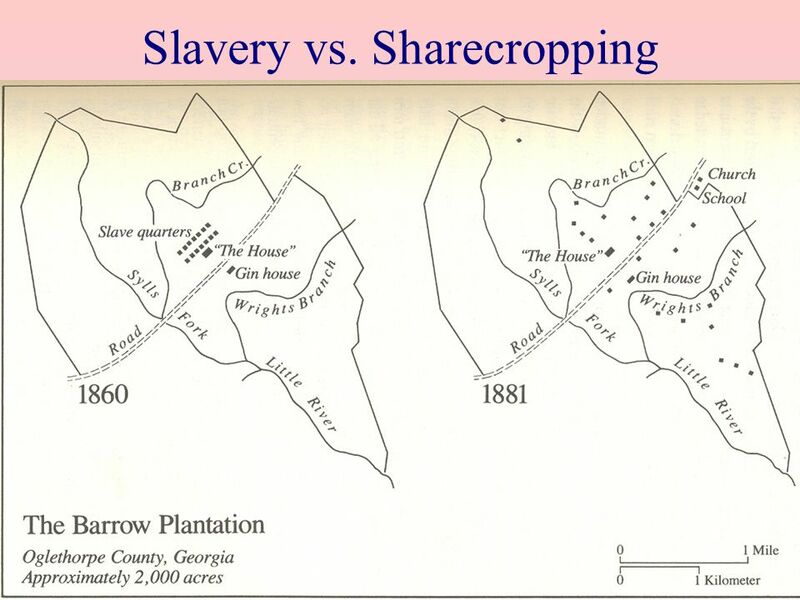 16: Reconstruction American History (CHA3U1). Review for Test on Reconstruction. In simple terms, what did the thirteenth, fourteenth, and fifteenth amendments provide? 13-abolish slavery or freedom. Reconstruction Reconstruction Legislation. The 13 th Amendment (1865) Abolishes Slavery Section 1. 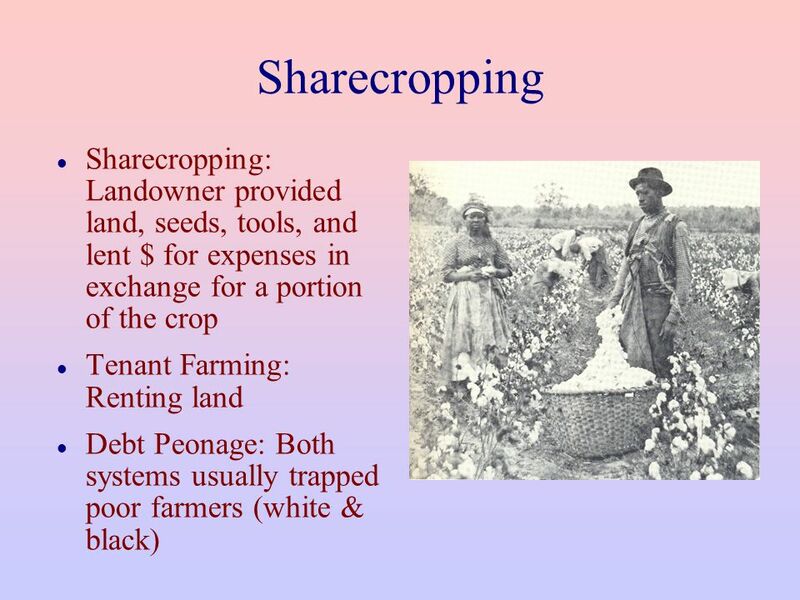 Neither slavery nor involuntary servitude, except as.